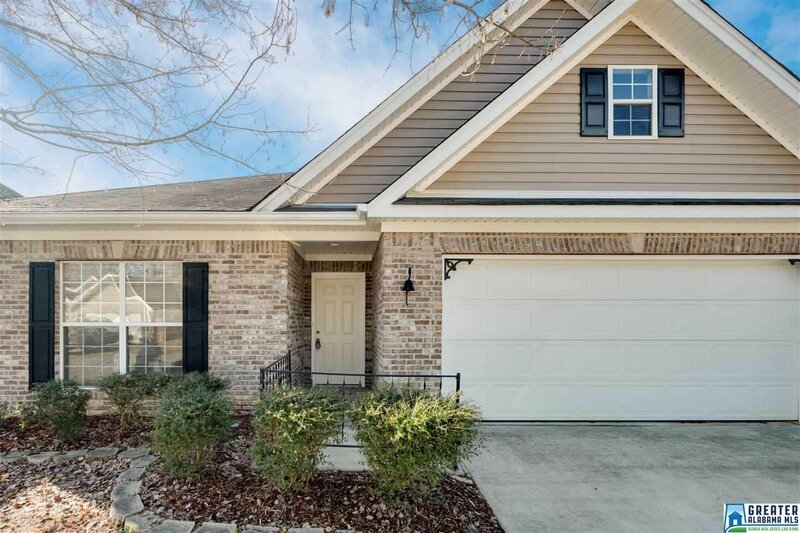 A beautiful home located in the desirable neighborhood of Windsor Park in Moody. 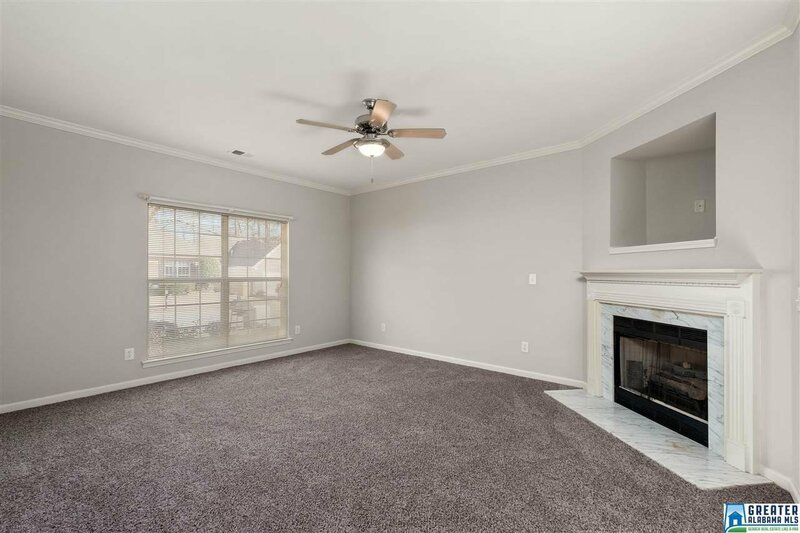 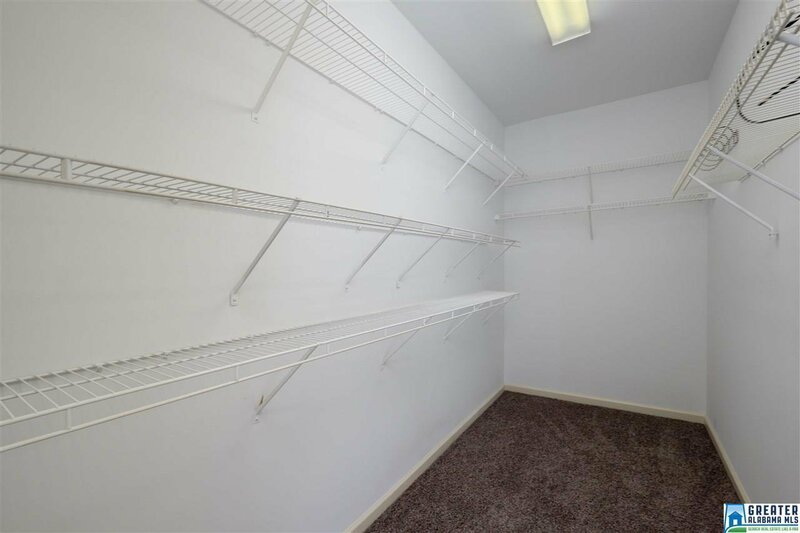 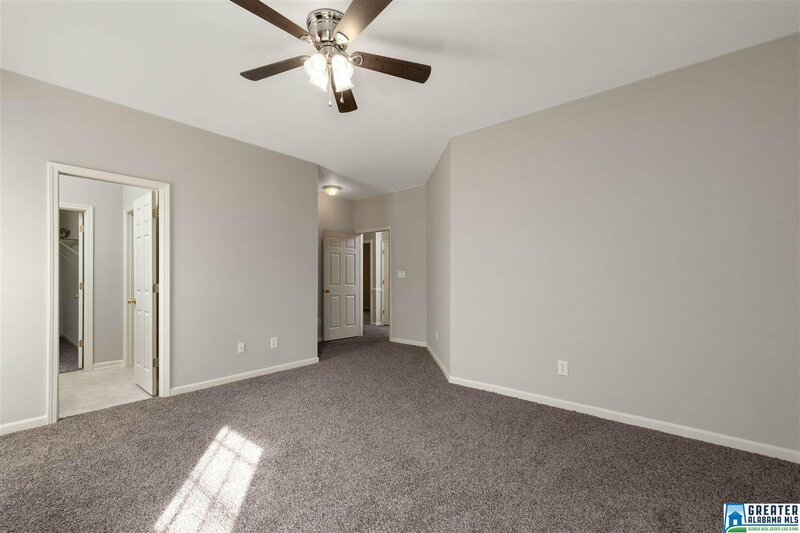 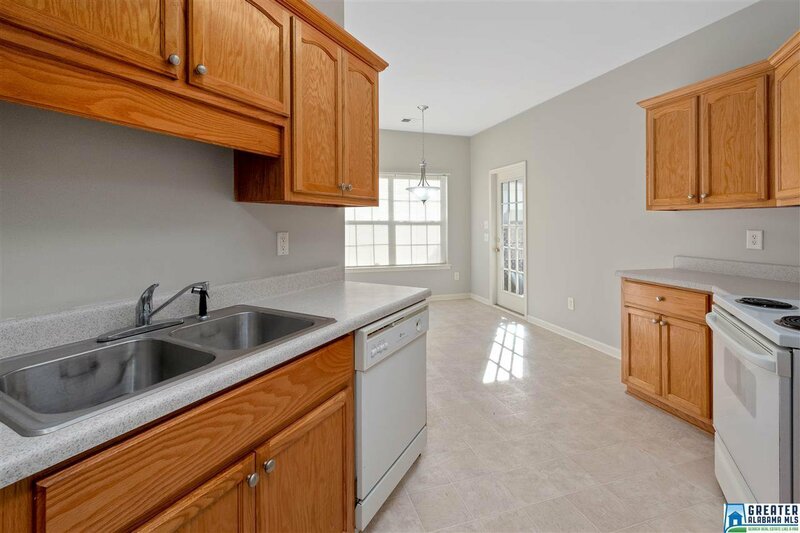 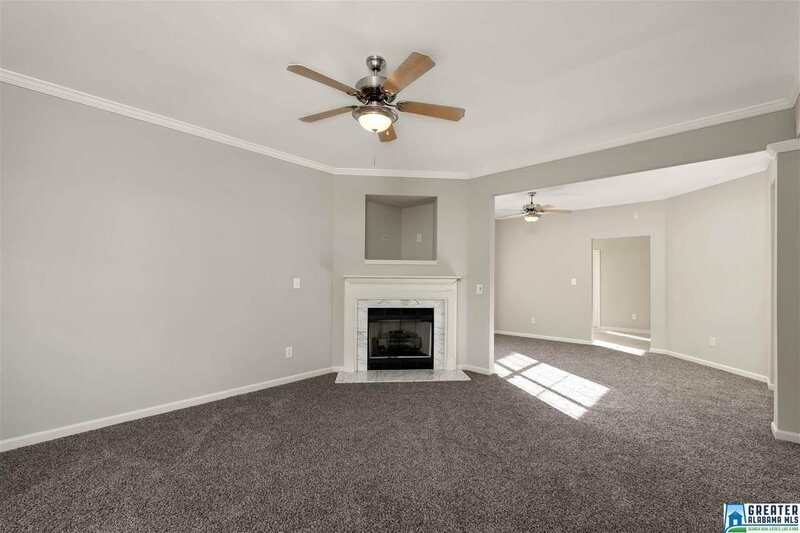 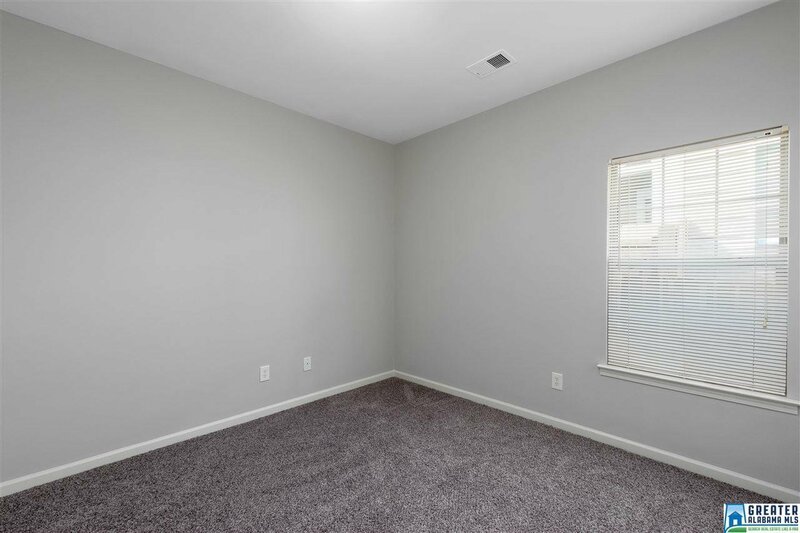 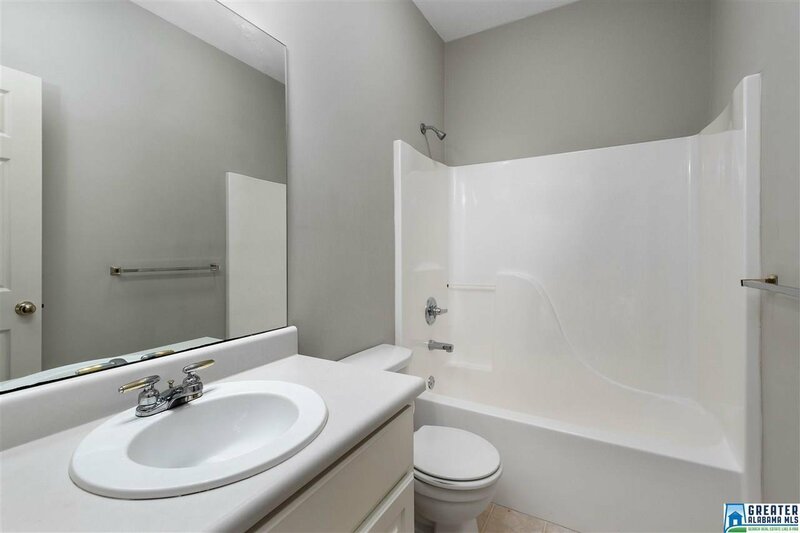 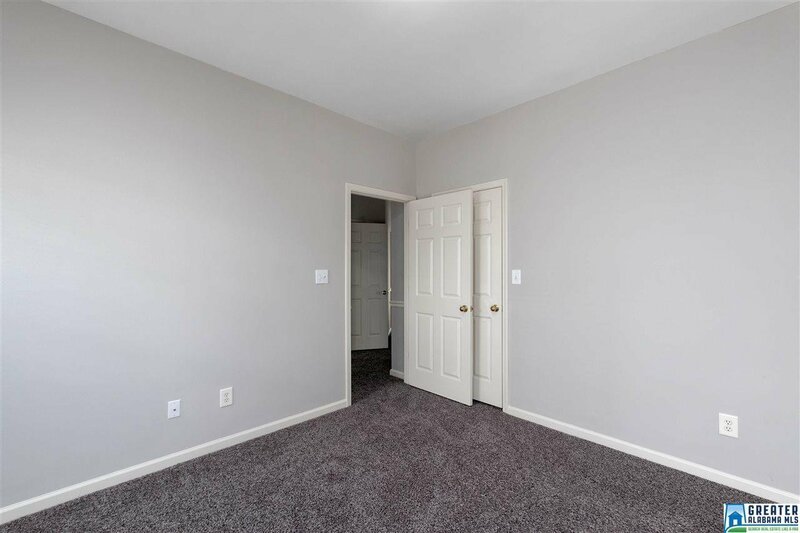 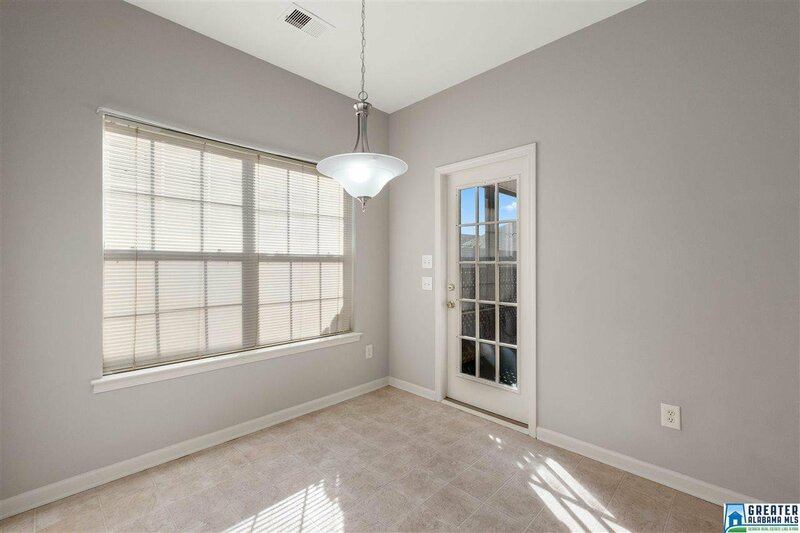 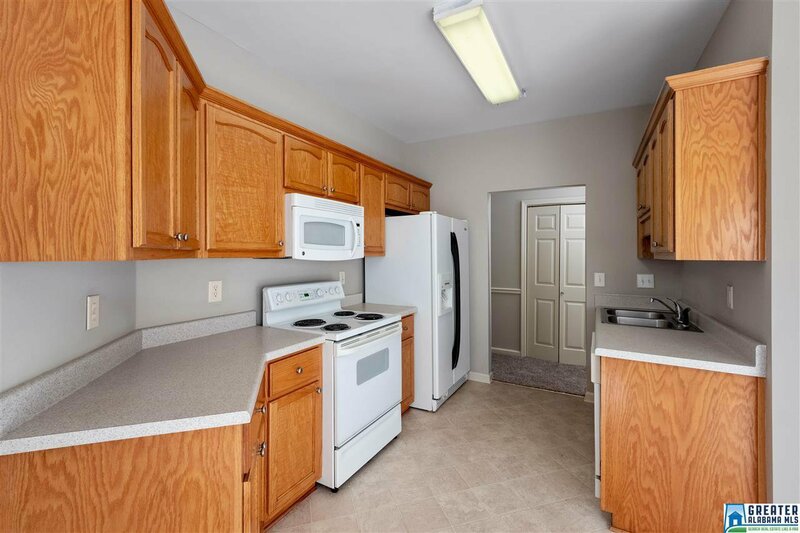 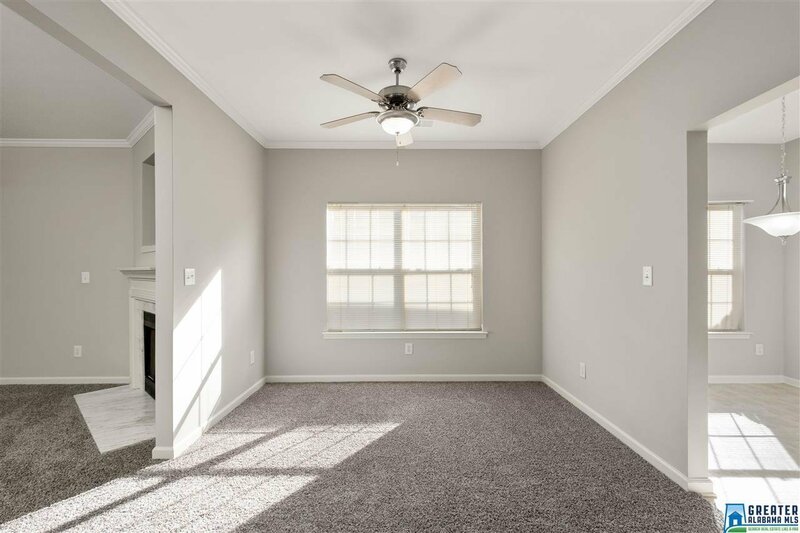 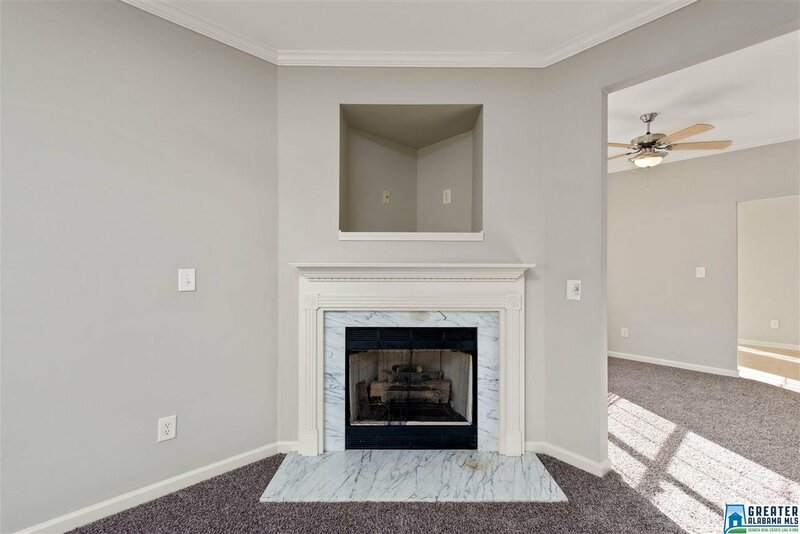 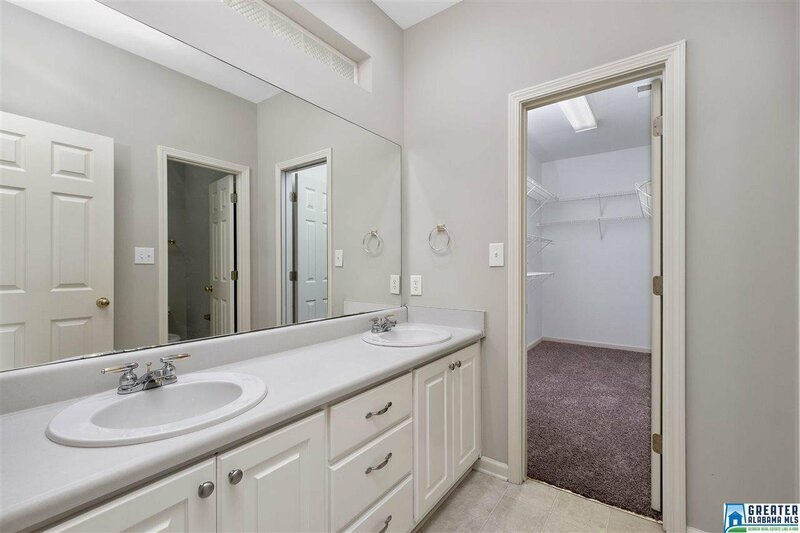 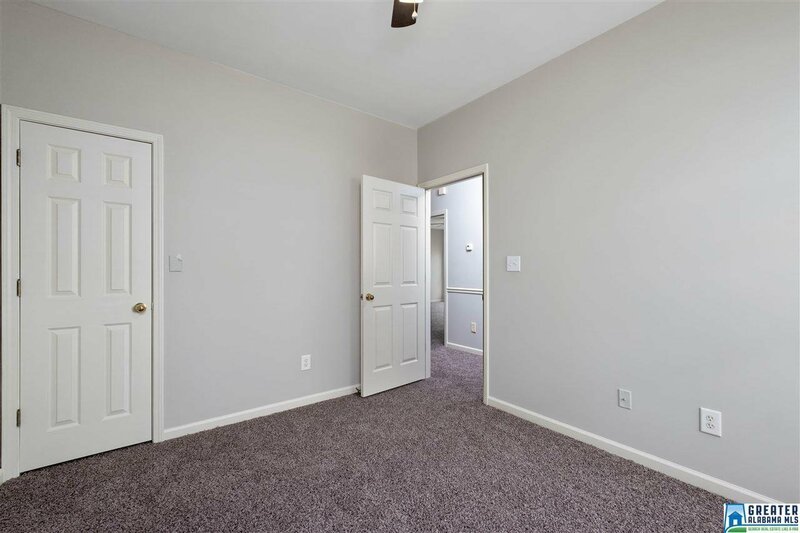 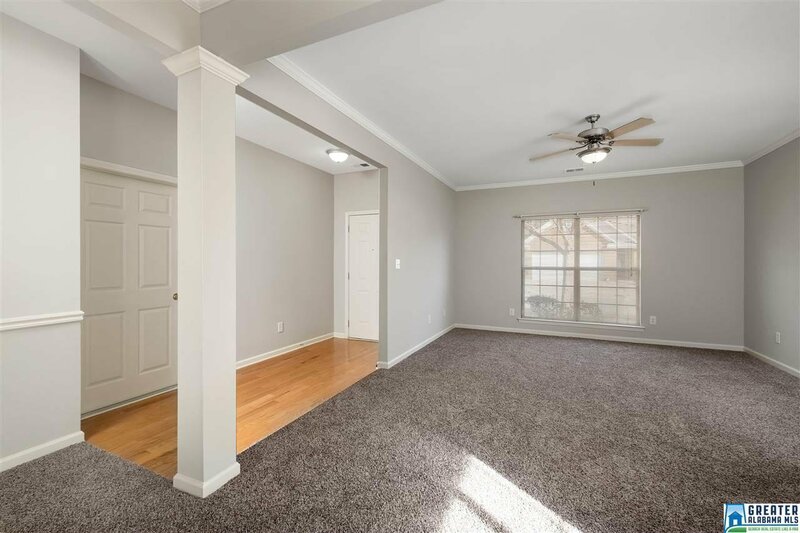 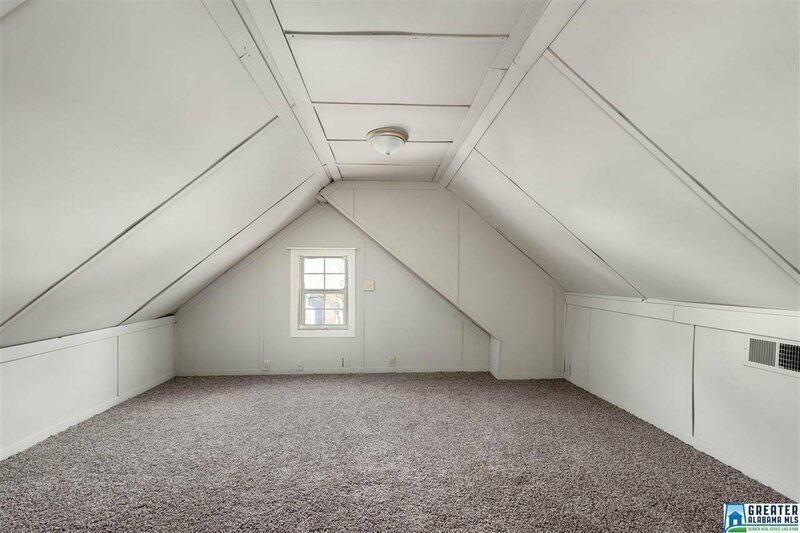 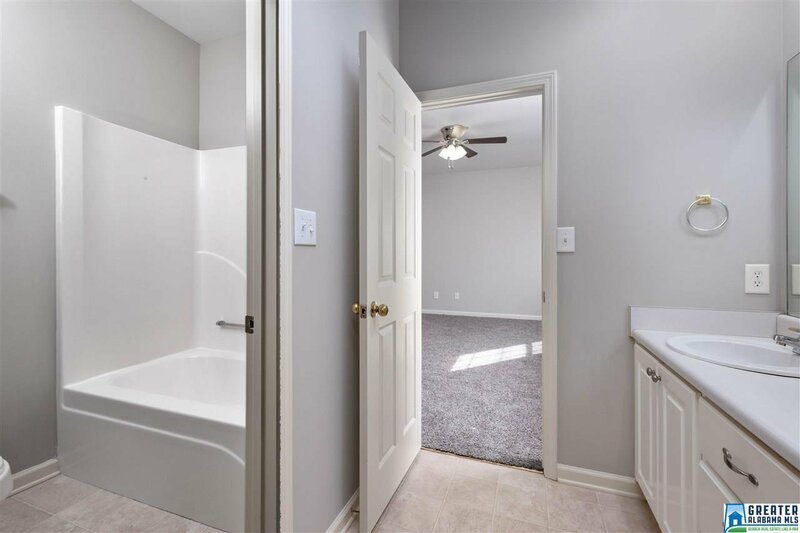 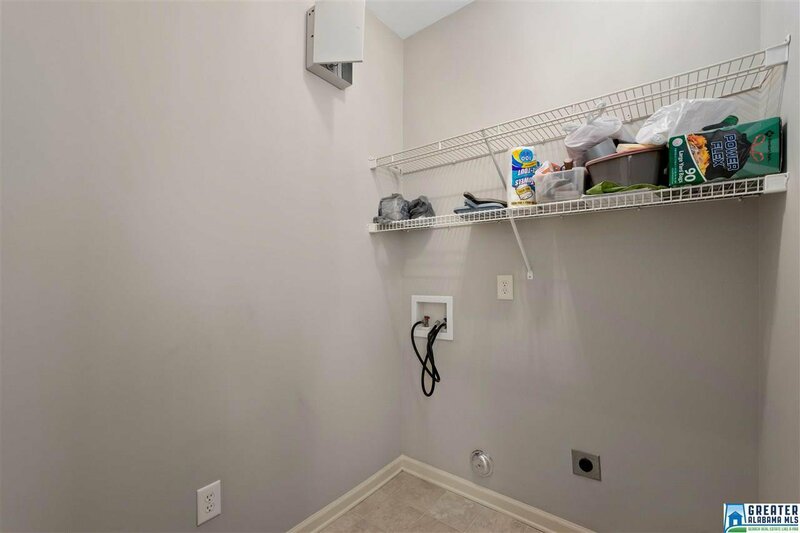 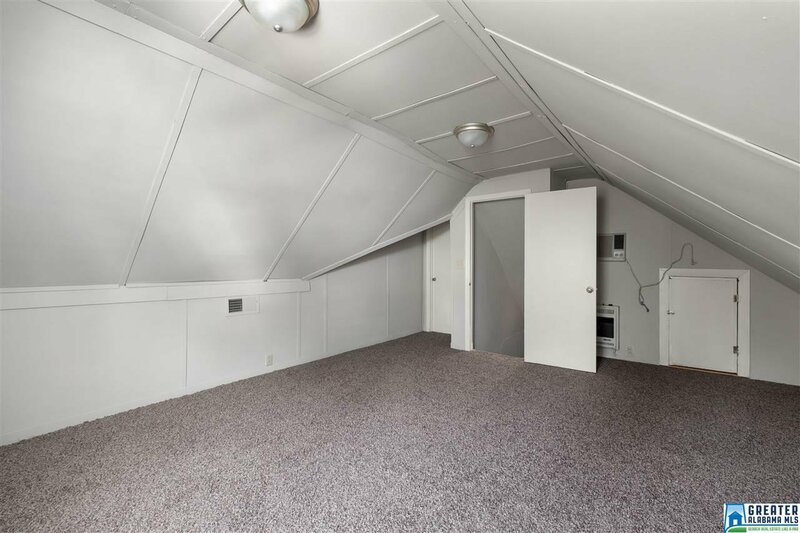 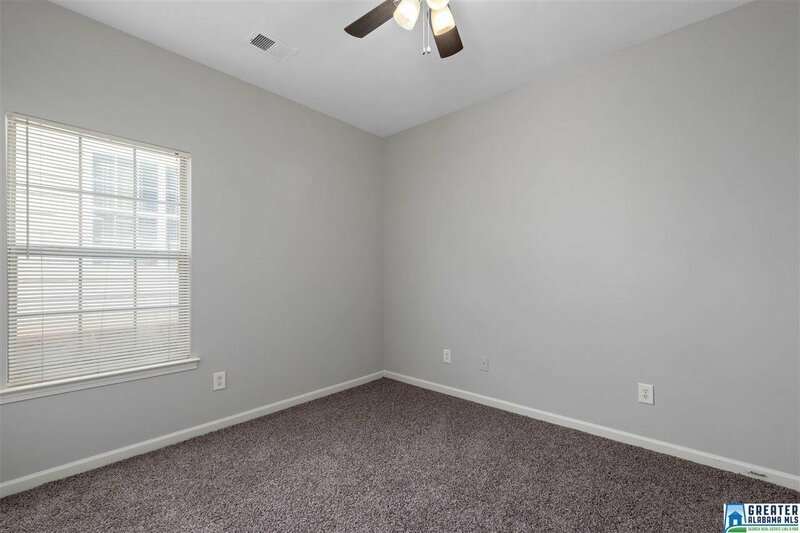 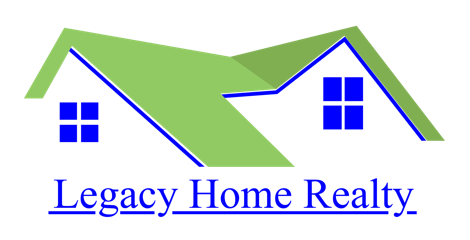 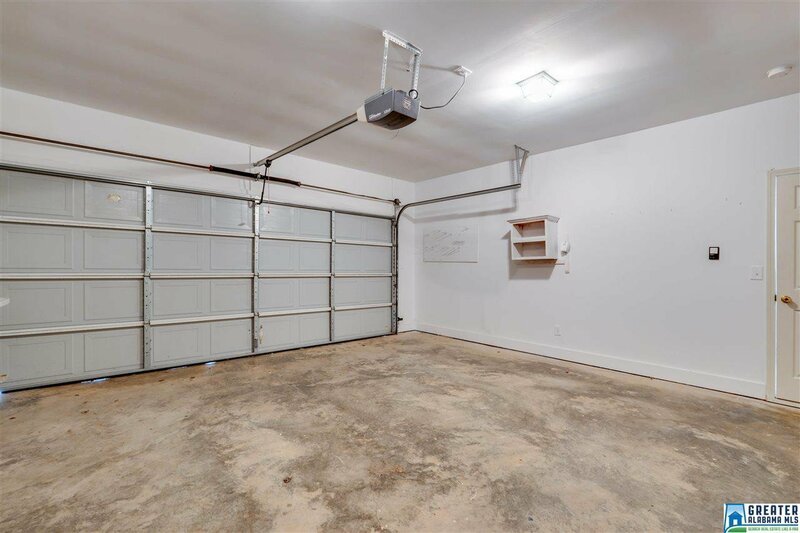 Brand new carpet and fresh paint throughout the entire home. 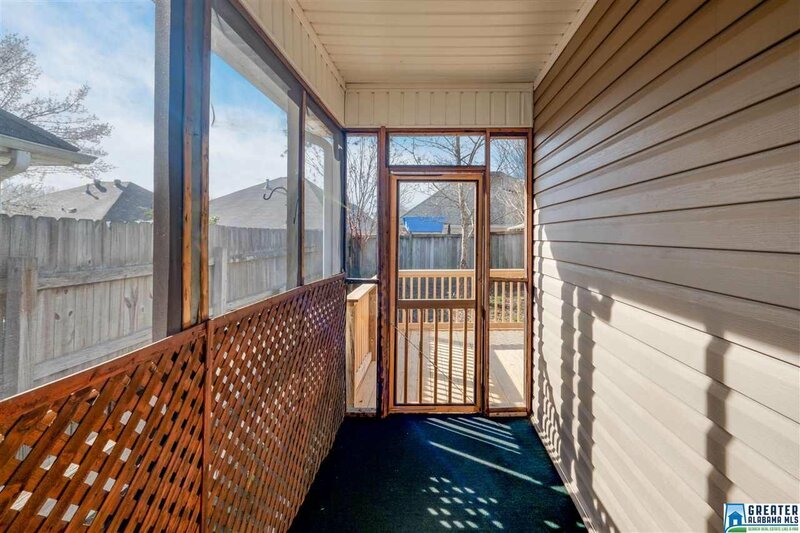 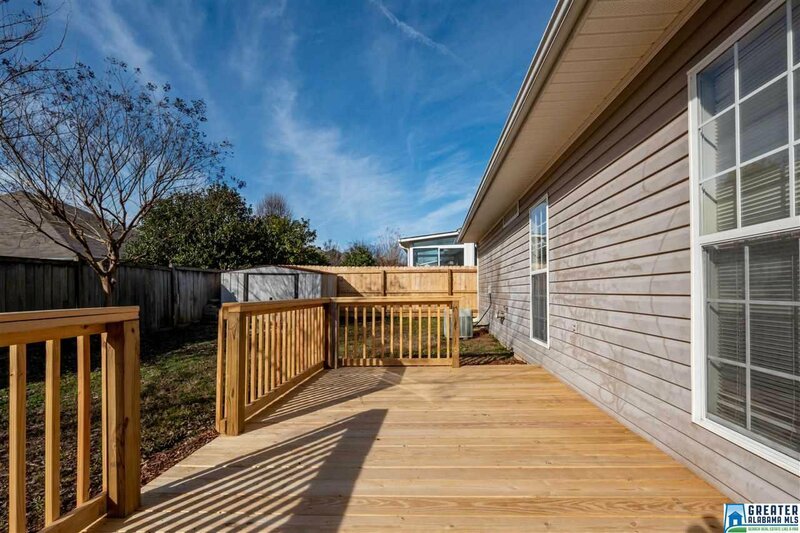 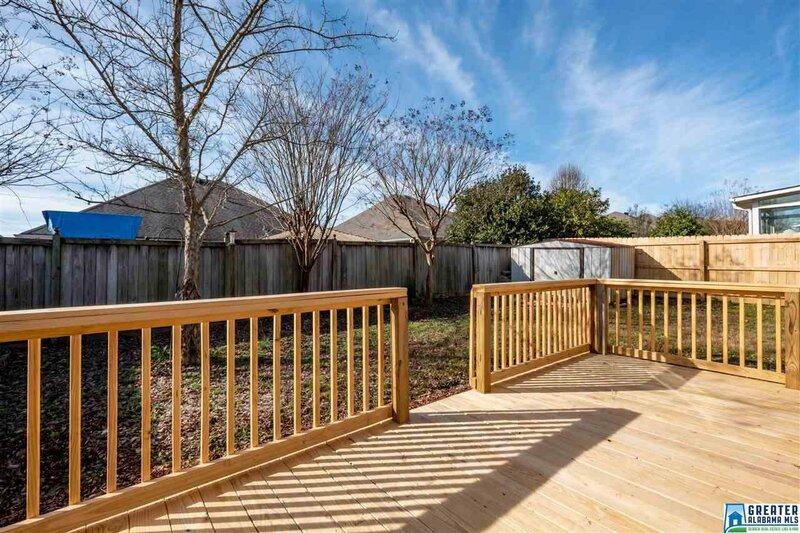 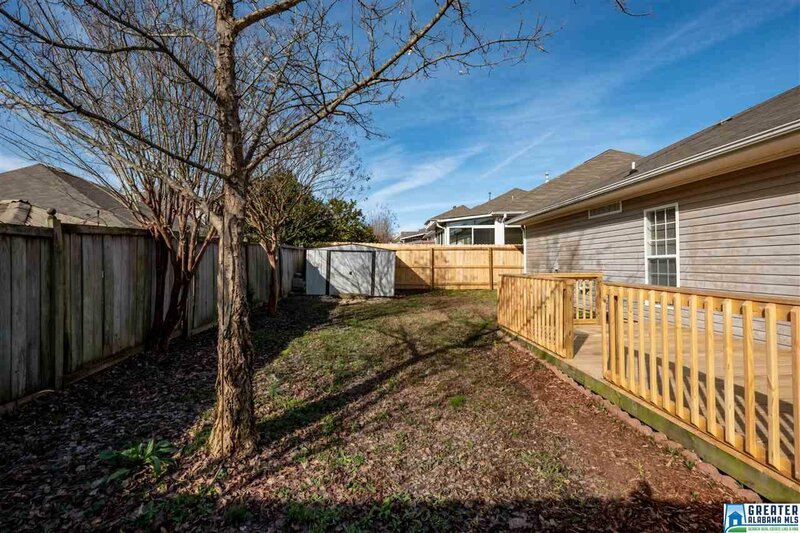 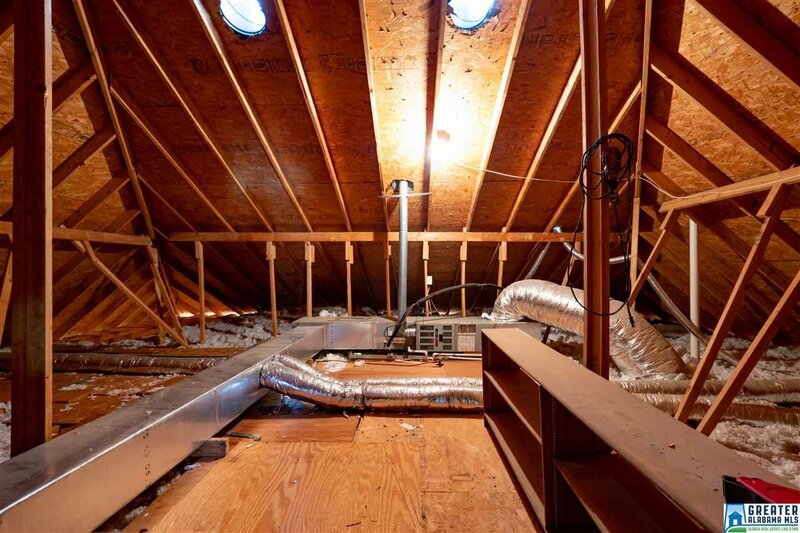 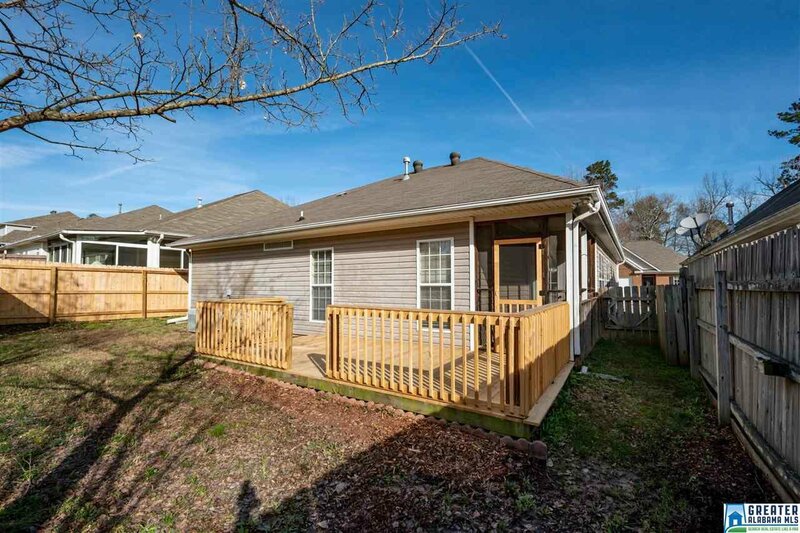 You will also enjoy your morning coffee sitting on your brand new deck space. 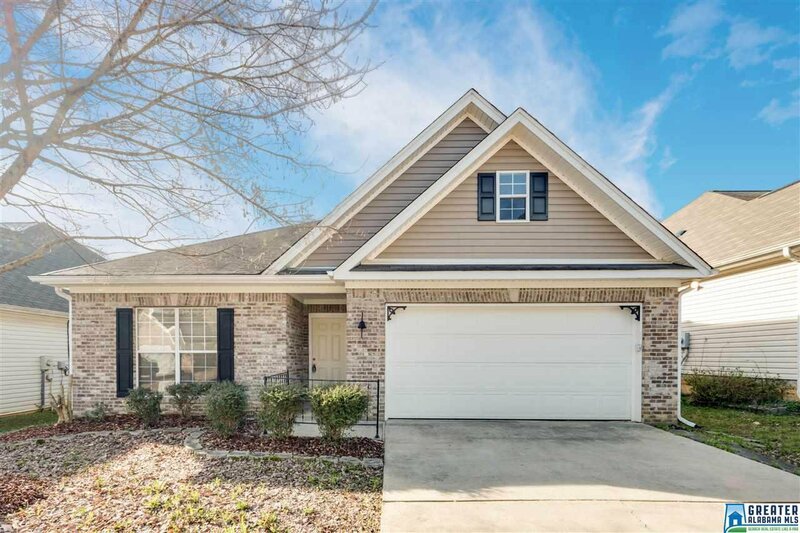 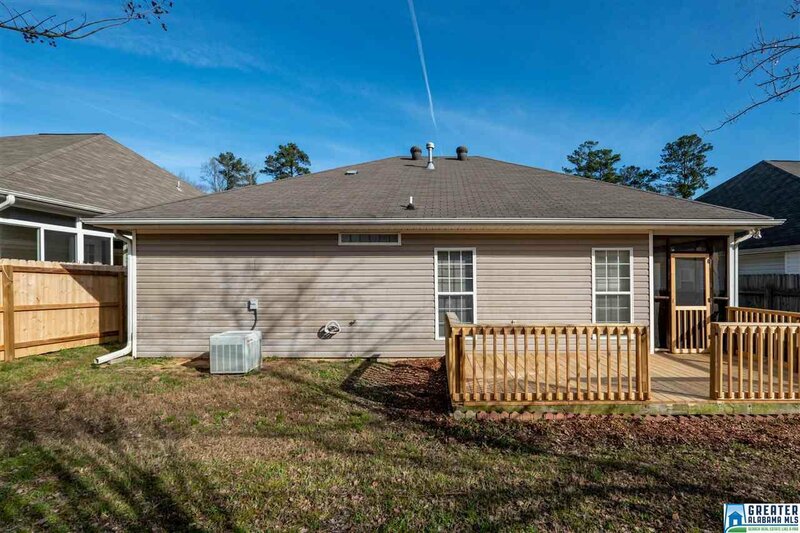 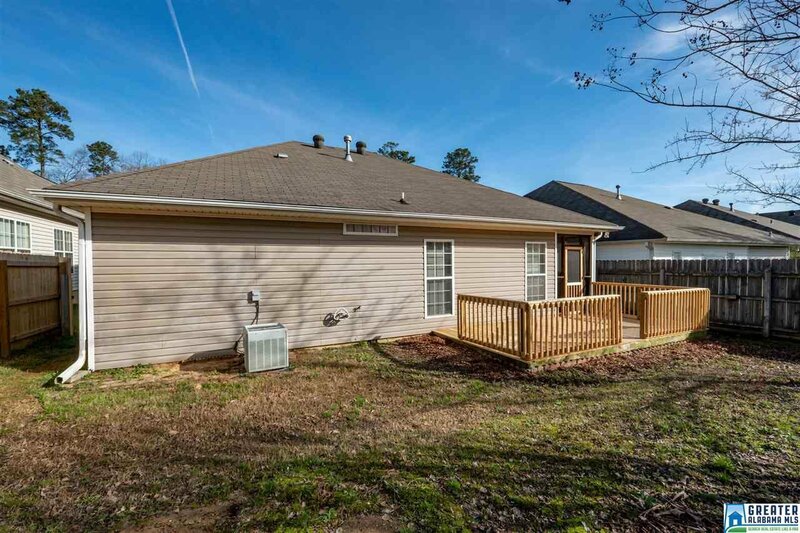 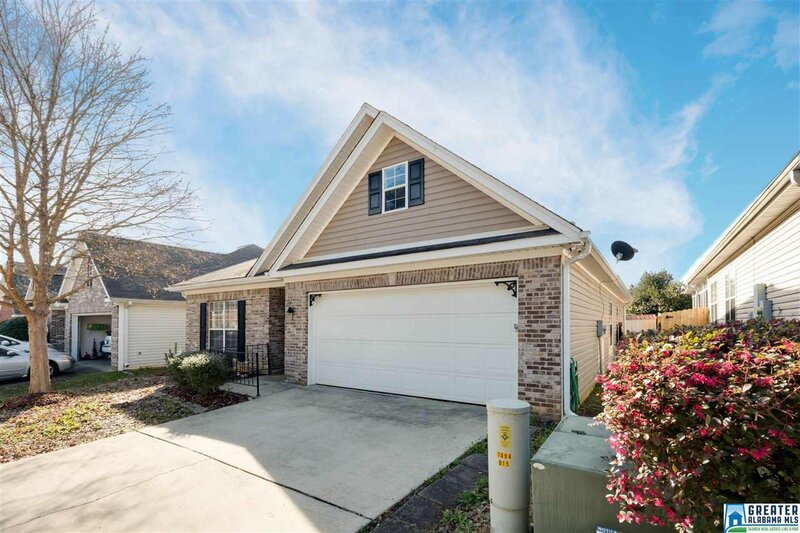 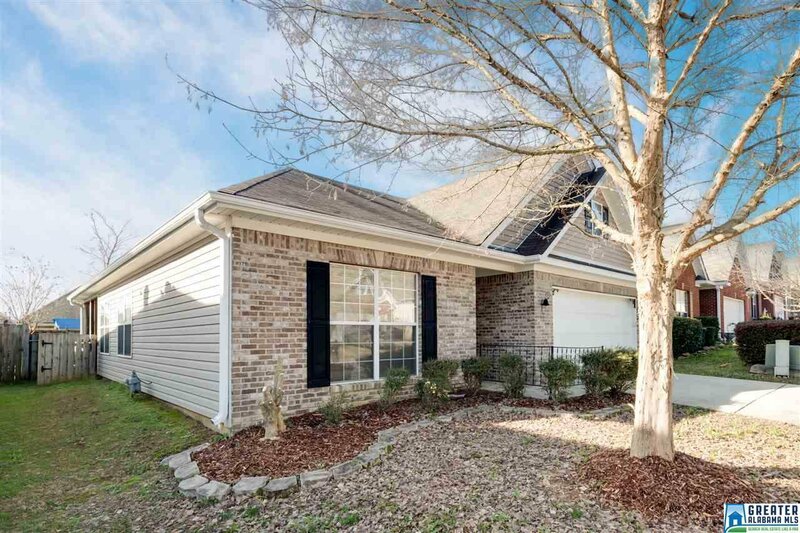 Listing courtesy of Brik Realty - Trussville. 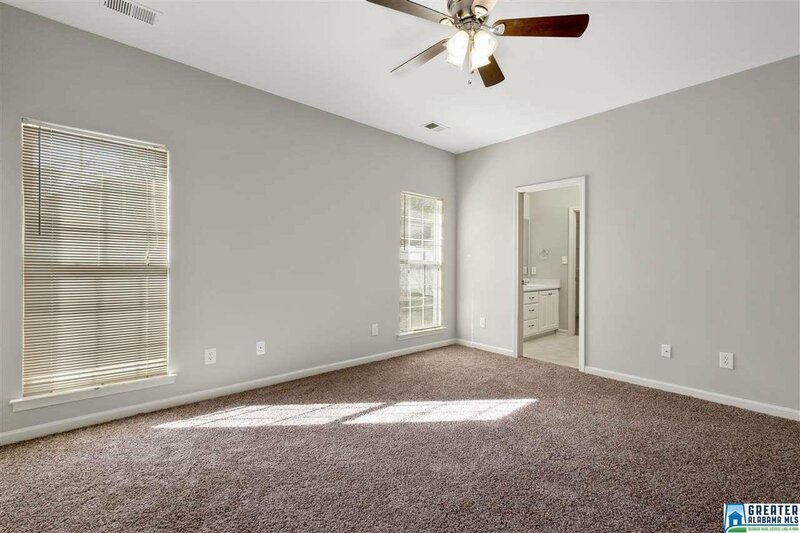 Selling Office: Brik Realty - Trussville.